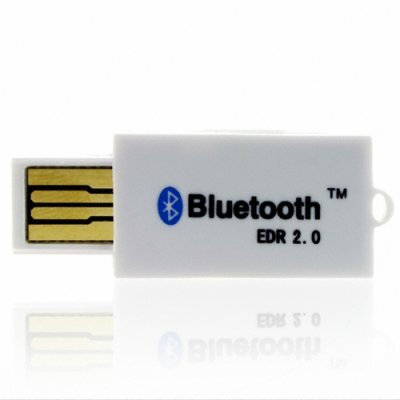 Successfully Added Super Thin Bluetooth USB Dongle to your Shopping Cart. CSR V1.2 spec, Hassle-free installation, plug and play. Wireless surfing, E-mail, fax, Network..